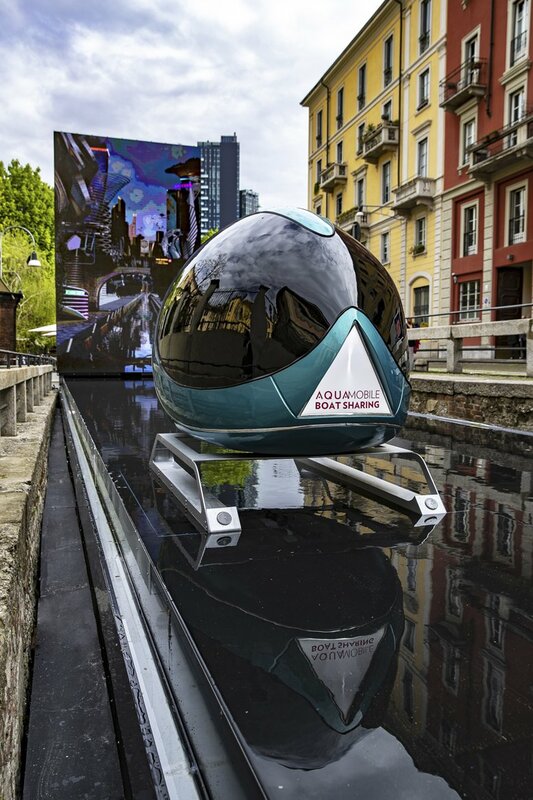 “AQUA. 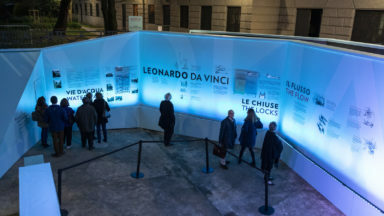 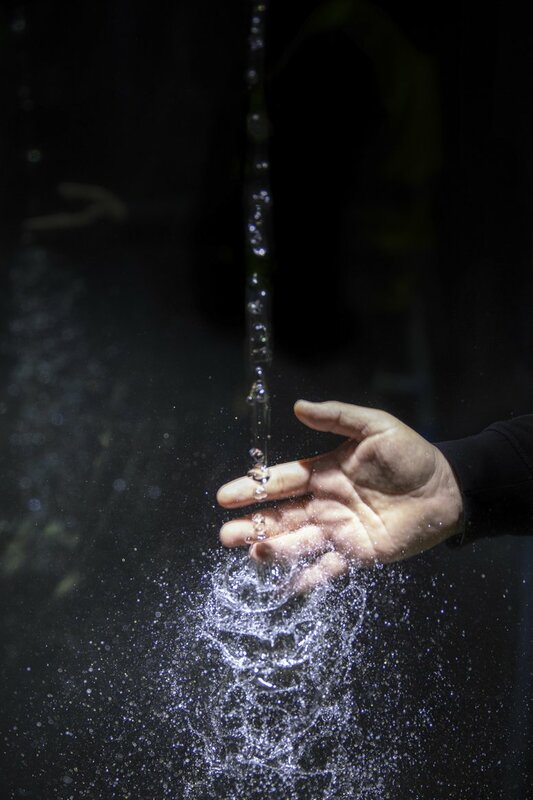 Leonardo’s vision” is a site-specific experience designed by Balich Worlwide Shows, illustrating how Leonardo worked with water. 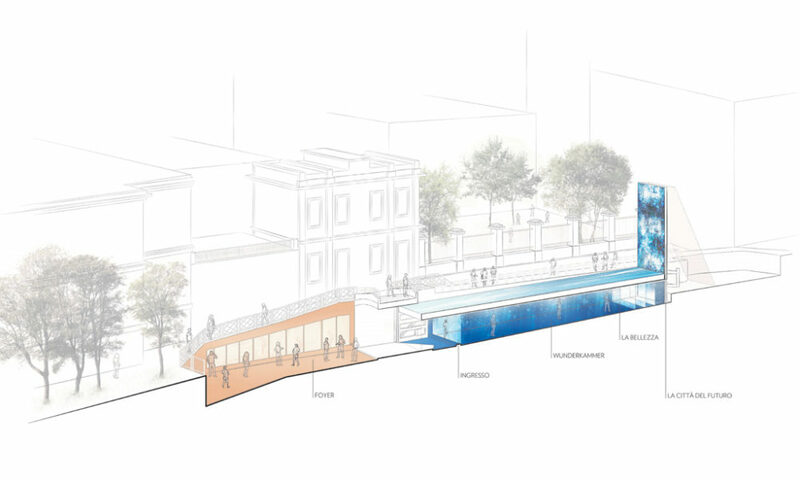 It hosts a great expanse of water featuring a LED screen that shows Milan’s future. 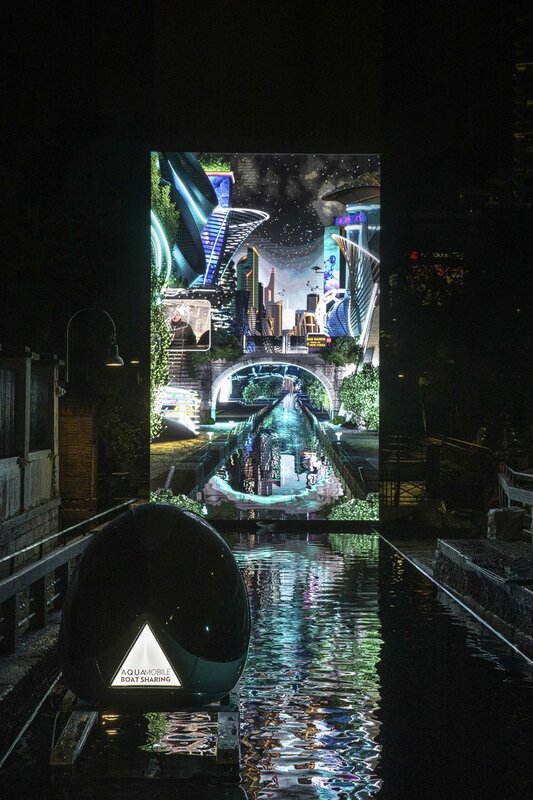 Below the structure inside the canal, a cabinet of curiosities allows visitors to experience the beauty, energy and shape of water also thanks to cutting-edge technologies. 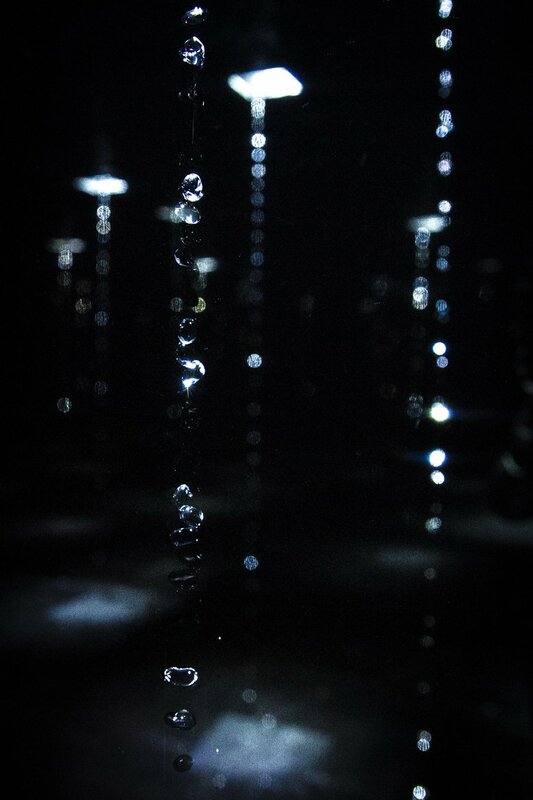 Realized by Watercube, strobe lights modify the jets of water with an optical illusion, slowing them down to isolate them in very slow drops, suspended in time and space, reflected and multiplied in the mirrors.